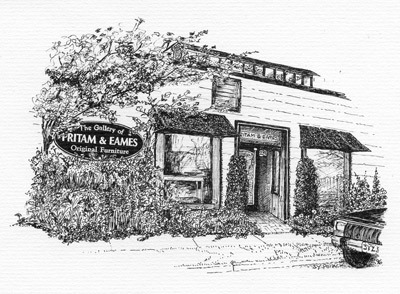 PRITAM & EAMES opened in East Hampton, New York in 1981.
provided convincing proof of America's strength in the decorative arts. 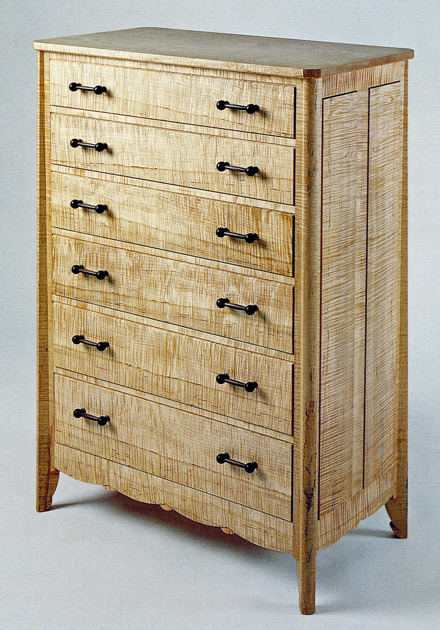 the American Studio Furniture movement. Below is a pictorial selection. please check the Archive section of the website. To enlarge, click any image. Dimensions are Height x Width x Depth. Jere Osgood, Rosanne Somerson, Alphonse Mattia, Wendy Maruyama, Michael Hurwitz, Hank Gilpin, William Walker.